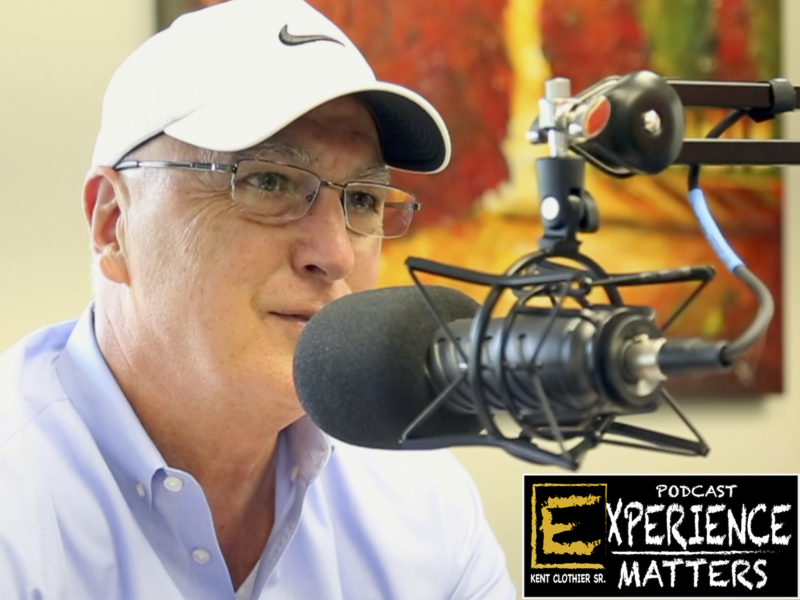 Kent shares how turnkey real estate started with him drawing ideas on a paper napkin, and how today Memphis Invest has grown to 5 cities, managing 4,500 properties and $600 million in assets. Kent and Chris also talk about the importance of WHO you invest with when choosing turnkey investing, and why that is the biggest factor in your success and returns as a passive real estate investor. Hear all about Chris’s upcoming book, The Turnkey Revolution, available for pre-order now! The Turnkey Revolution is a great guide for real estate investors looking to purchase, renovate, and manage rental properties—safely, easily, and profitably.